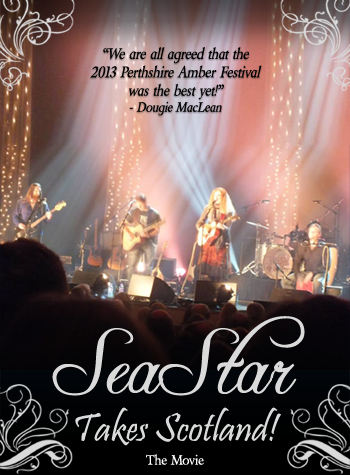 SeaStar -- Music.. what does SeaStar sound like..
"SeaStar is a fantastic band and a real joy to work with! Fae's songwriting and vocals are absolutely outstanding! 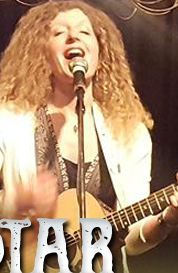 I am thrilled to be involved with what I consider top notch musical art!" 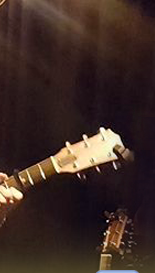 "Your voice reminds me so much of a younger Judy Collins. 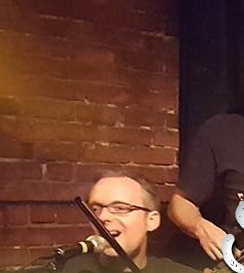 A toe-tappin', heartbreakin', listen with a pint in hand experience! 15 tracks of classic pub favorites from the British Isles along with a few originals from the rainy shores of the Pacific Northwest. Available at itunes, CDBaby, Amazon, & Bandcamp. Dusty dreams, salty seas, and a silver lining. 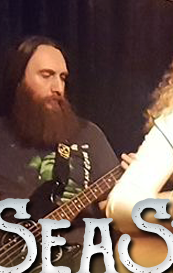 Powerful vocals, contagious melodies, and singable choruses tangle together in a unique fusion of Celtic, Americana, Folk, and Bluegrass. 10. Galway Bay - Words by F. Fahy; Music Trad. remind you that all is not lost. With vivid imagery, strong vocals, powerful violin, and the echo of the Celtic world, Home is a journey of the heart. Dedicated to the memory of her father, Fae Wiedenhoeft's songwriting weaves together a tapestry of love, loss, whimsy, and light. 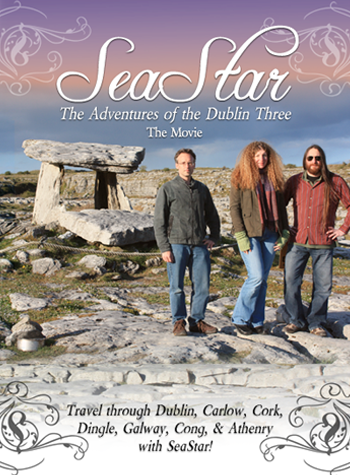 Travel through Dublin, Carlow, Cork, Dingle, Galway, and More with SeaStar! Travel through Edinburgh, Perthshire, the Highlands, the Isle of Skye, the Orkney Islands and More with SeaStar! All the cool StarHeads are wearing them! 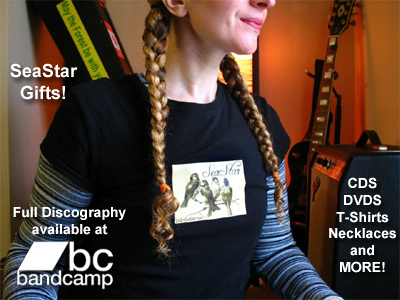 Please Visit our BandCamp Page for all the SeaStar goodies that you can imagine!
. all content is copyright © 2007-18 SeaStar | jetbutterfly productions .